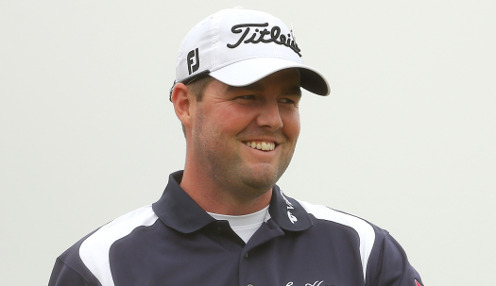 Australian Marc Leishman secured the CIMB Classic thanks to a superb final round at TPC Kuala Lumpur West Course. Leishman produced a final round seven-under 65, which in turn saw him equal the tournament course record of 26-under for the competition. That total matches the effort of American Ryder Cup star Justin Thomas, who was unable to guide the USA to glory against the Europeans at Le Golf National this year, who also managed 26-under back in 2015. Emiliano Grillo and the American pair of Bronson Burgoon and Chesson Hadley, could do little to match Leishman, as the Aussie finished five-shots clear of the chasing trio. It was four consecutive birdies that helped the 34-year-old take control in KL, in a scintillating start on the first five holes. The rest were ultimately playing catch up and Leishman never really looked back as he went on to lift the trophy on Sunday. Looking ahead to 2019, Leishman is currently 50/1 to win the first major of the year at the US Masters. The Australian is 50/1 to claim the big prize at The Open Championship next year, while Thomas is 25/1 to come out on top in the same event.